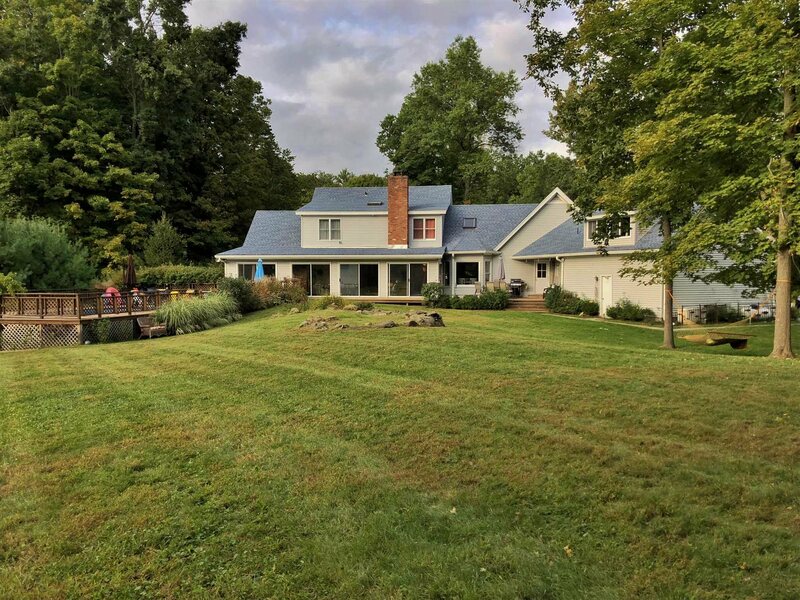 This sprawling cape cape home is located on a beautiful lot with private yard and pool on a dead end road, minutes to schools and Rhinebeck Village. The house features 5 total bedroom, with a complete in-law apartment, first floor master suite, spacious bedrooms and finished bonus room above the garage. 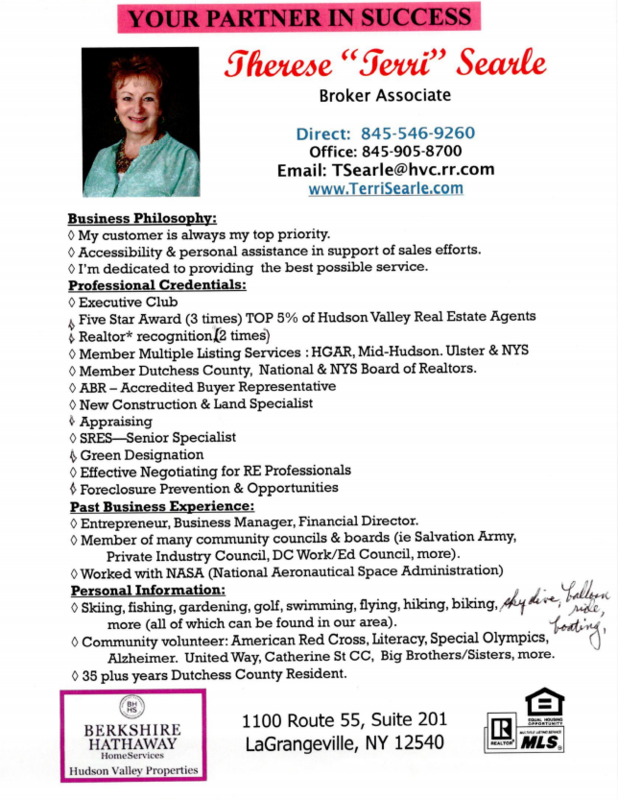 Priced to sell with lots of space, in an incredible Rhinebeck location!